When I first started working in New York, I would often walk by the NewsCorp headquarters on 6th Avenue on the way to my office and see a huge banner outside for the Fox Business channel. “The Power to Prosper”, the channel’s slogan, was emblazoned in huge letters on the ad along with the serious, stoic faces of the channel’s flagship personalities. As time went on I noticed that this “power” theme is pretty ubiquitous in the investment world. Not coincidentally, CNBC, Fox Business’s chief rival, has a show called “Power Lunch” that also features recurring segments called “Power Pitch”, “Power Summit”, and “Power Summit”. For about a month my train was covered in ads for something called S&P Capital IQ, a research and analytics product for investors whose marketing tag lines were similarly power-centric. 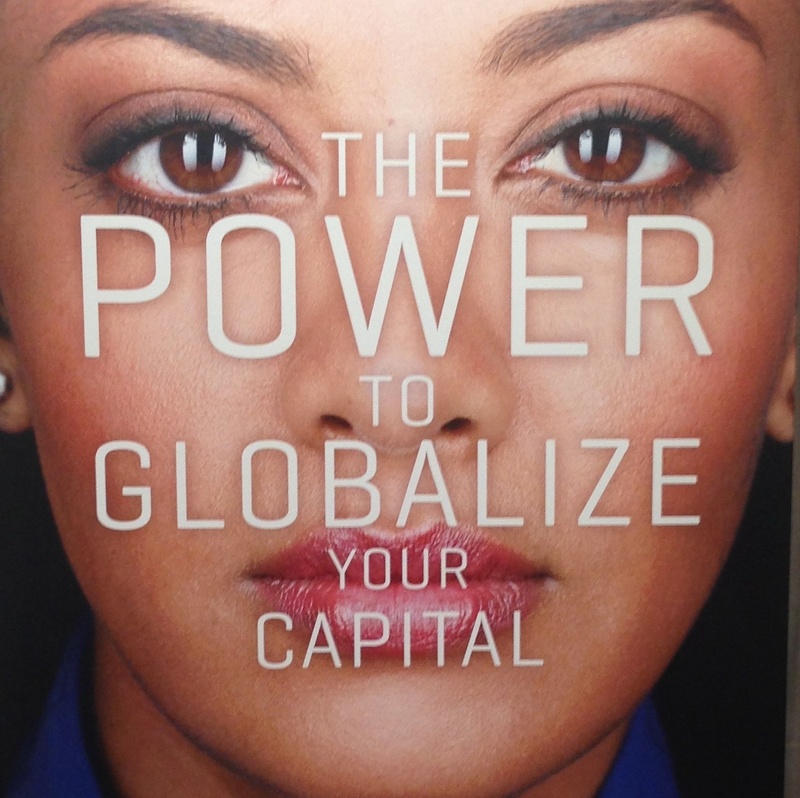 “The power to globalize your capital”, along with the image of an expressionless woman’s face, hovered over me one afternoon as I sleepily rumbled home from work. Never before has diversifying one’s investment portfolio felt so much like Game of Thrones. What’s going on here? I would guess some of it would be that providers of market information and intelligence — and I use those terms extremely loosely in the case of CNBC and Fox Business — have figured out that investors want to feel in control. That especially applies to the “retail” investor, typically middle-aged viewers busy with their own jobs but who actively manage their investments on the side, and who imagine that listening to so-called experts on financial TV will help them outperform the stock market. Considering the notoriously fickle and unpredictable nature of financial markets, I don’t blame anyone for gravitating towards the notion of control. Of course, that control is mostly an illusion; the evidence suggests that even hedge funds, armed with immense intellectual firepower, experience, and guts, still have trouble consistently beating the market. But the other thing this obsession with power in investing might be reflective of is our society’s hyper-competitive, winning-obsessed culture. I feel old bringing up things like this — get off my lawn, by the way — but I just can’t resist. Do we really have to keep buying useless junk to keep the economy going? Warning: This one is nerdier than normal*. This blog’s last post, “The happiness scam”, got an unusual amount of attention. I think the issues of materialism, consumerism, and greed and their toxic effects on our wellbeing must resonate with readers. If so, that’s something that needs to be celebrated. We may have a long way to go, but the spark of discussion seems to have been lit. One of the most common responses I tend to receive after writing a post like that is: Isn’t our whole economy based on consumerism? Won’t the whole thing collapse like a house of cards if we all stop buying useless junk? I’ve kinda broached this topic before, but I think it’s time it deserves it’s own post. Somehow it became a popular meme, especially within my generation, that the American economy (or maybe even the whole modern-day global economy? I dunno) is based on nothing of substance, and that rampant spending is the only thing holding up a giant economic pyramid scheme. 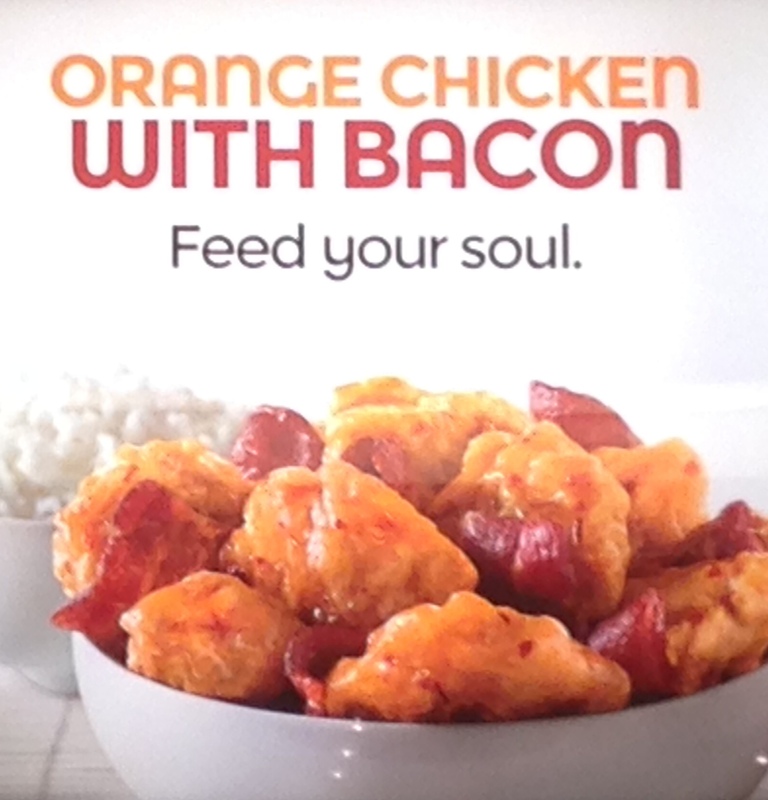 But this is (mostly) wrong. Rainn Wilson, the comedic actor best know as “Dwight” from The Office, delivered a brilliant commencement speech to the graduating class at USC a couple of months ago. For those who aren’t aware, Wilson is one of the world’s best-known Baha’is, and has never been shy about broaching the topic of spirituality, especially with young people. Here he was at his best. Happiness is so fleeting. It’s like an amusement park ride. It’s like cotton candy. I mean, it looks so amazing: It’s delightful and fluffy and pink and you joyously eat it and then almost immediately regret your decision. Your fingers are sticky the rest of the day, and you’re undergoing an almost immediate insulin crash from the half pound of sugar that you just sucked down. You’re hungry again almost immediately and you begin the chase again for ingestible happiness right away. Happiness in our contemporary culture is something to be chased, something that’s just around the corner, something outside of ourselves. There’s a kind of a “if then” proposition about happiness. For instance: “If I get a job at a top law firm then I will be happy.” “If I get married to the perfect man or woman then I will be happy.” “If I can become more popular then I will he happy…” etc. It’s the whole point of commercialism, too, and materialism. If you buy this car, eat this cheeseburger, wear these jeans, use these headphones, then you will be happy. And you know what? Buy the jeans, eat the cheeseburger, the result is never happiness. Joy or contentment. It’s always the same. We’re never satisfied. It never meets our needs fulfills our standards. We’re left empty, wanting something more. It’s cotton candy. Fleeting, sticky, unsatisfying…. Volunteering, helping, showing kindness, sacrificing your time and energy, giving selflessly, these are the things that will give you the greatest human flourishing. And what a strange dichotomy in this “me me me” culture we live in. Focus on yourself: you’ll find only misery, grasping, depression, emptiness, dissatisfaction. Focus on helping others: joy, contentment, gratitude, happiness… So go forth young men and women spiritual beings all, with your pieces of paper, your souls and your hearts, go forth and undertake our new national motto, “life liberty and the pursuit of service”, and your lives will be the richer for it. The world is but a show, vain and empty, a mere nothing, bearing the semblance of reality… Verily I say, the world is like the vapor in a desert, which the thirsty dreameth to be water and striveth after it with all his might, until when he cometh unto it, he findeth it to be mere illusion. Ye are even as the bird which soareth, with the full force of its mighty wings and with complete and joyous confidence, through the immensity of the heavens, until, impelled to satisfy its hunger, it turneth longingly to the water and clay of the earth below it, and, having been entrapped in the mesh of its desire, findeth itself impotent to resume its flight to the realms whence it came. Powerless to shake off the burden weighing on its sullied wings, that bird, hitherto an inmate of the heavens, is now forced to seek a dwelling-place upon the dust. Why is this so difficult for us to learn? How come we feel compelled to chase after things that are so ineffective in delivering real happiness? It’s universally acknowledged that true happiness can’t easily be achieved with material things. And yet, we still keep reaching for the cotton candy. And yet you’re glorifying it… Did you think about the cultural message you’d be sending when you decided to make this film? You have successfully aligned yourself with an accomplished criminal, a guy who still hasn’t made full restitution to his victims, exacerbating our national obsession with wealth and status and glorifying greed and psychopathic behavior. I went to see The Wolf of Wall Street on New Year’s Day. 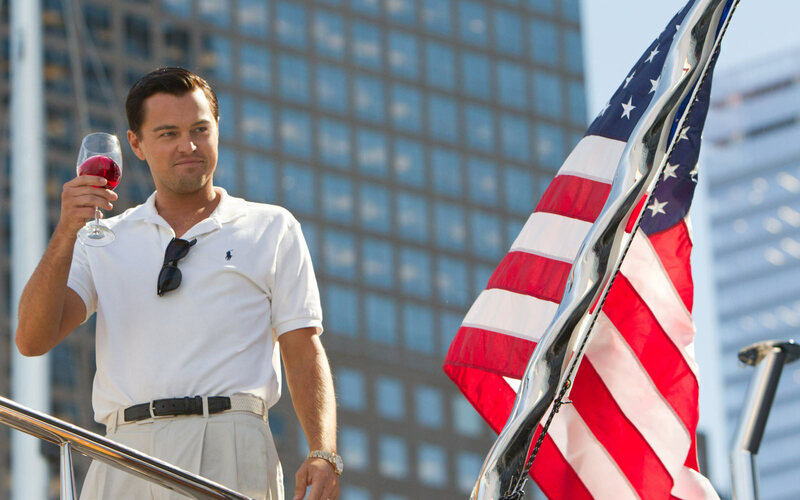 As for whether or not the film glamorizes the famous greed and excess of Belfort and Stratton Oakmont… well, there is a lot of grey area here, much of it by design.